Home » Business Ideas » How your lenders will overview your credit profile? Whether you prefer a direct online lender, a Fin-Tech lender, a commercial bank, a community bank, or peer-to-peer lender, your credit profile will be judged. This fact is beyond any confusion or doubt. A lender always makes an initial judgment of the loan seeker; i.e., an individual or a business group. Here we will share some factors on which lenders analyze your creditability. 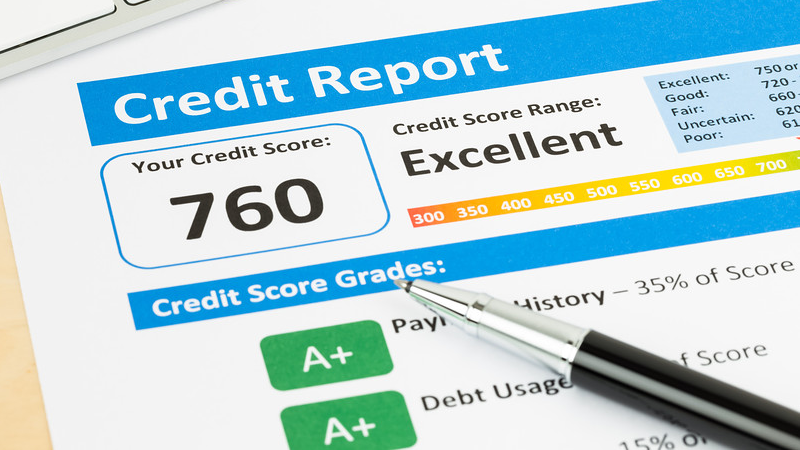 The credit score is perhaps the first thing that is likely to be checked. You will score more if you are making timely payments even though you are a credit or credit card holder. 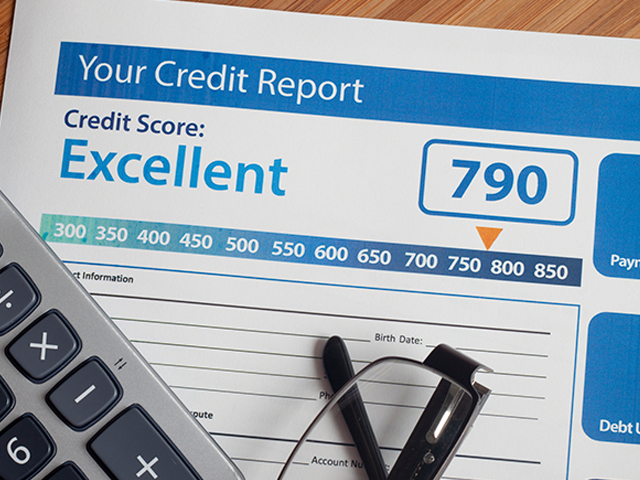 So, you are supposed to review your credit report and erase out the negative marks from your credit line. In fact, you can check your credit score by visiting our website. It won’t take a single penny from your pocket. You are also invited to get free advice from our advisory team which is filled with sufficiently trained people. Things like cash, invoices, receivable amounts are being over-viewed by the lender when a business owner applies for money. These are considered as a good base of assets to go further in the event of a loan default. For the approval of any personal or business loan, the determination of cash flow is considered as one of the primary factors. It will tell them about your capability to the new loan along with the existing ones. Hence, debt, outstanding credit, cash flow, etc. are also expected to be examined by your lender. If you are running a business from last five years, you will get good marks in this frame of judgment. However, an enterprise with comparatively less duration is likely to score more if it has a healthy profit line. Some lenders prefer future possibilities over the records or present circumstances.